– The first quarter in 2015 will run from March – May. – Sign-ups will take place from Feb 3 – Feb 27. – Once sign ups close, you’ll receive the names of the quilters in your hive as well as their color palettes and any additional information provided on March 1st. 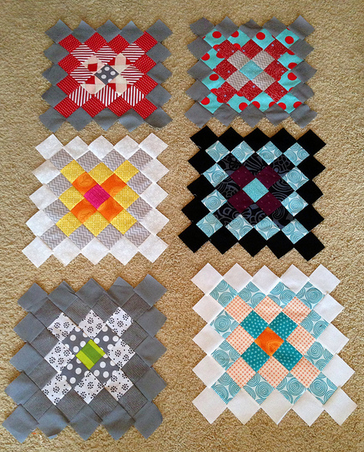 – Finished squares for this quarter can be distributed early but are due at the May guild meeting. At this time, you are only committing to 1 quarter – sign-ups for future quarters will happen as the current quarter ends. – The following quarters will run from June – Aug and Sept – Nov. You do not have to participate in all quarters to play along. Sign-ups for the next quarters will happen later in the year – watch this space for the announcement. – Plan ahead! The quarter goes by very quickly. Please don’t wait until the last minute to start your blocks. This is a commitment and by signing up we expect you to follow through with that commitment. Sometimes things happen, so if you have an unforeseen emergency, please contact your Stella ASAP! Ok, that’s great, but how do I sign up?? Easy! Complete the form below. You’ll receive a confirmation that your sign-up was received. Last day for sign-ups is February 27th. Hope you’ll join us! Sign ups are now closed. See you for the next round in May! 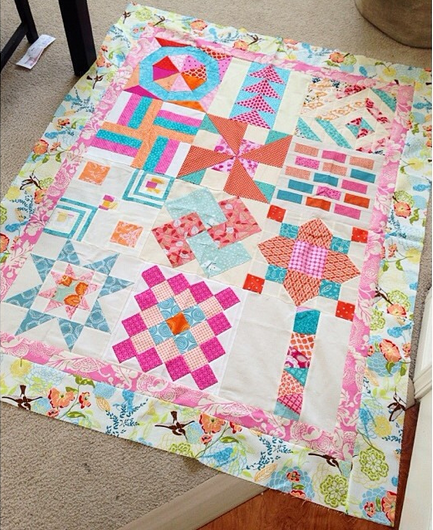 ← February Swap: Mini Quilts!